A Collector, by definition, is a person who collects things of a specified type, professionally as a hobby. A Collection, by definition, is a group of objects or an amount of material accumulated in one location, especially for some purpose or because of some process. When it comes to a collection, what usually comes to mind are stamps, coins, porcelain dolls, crystal figurines, things of that nature. You know, small stuff. Rarely do we think immediately of automobiles as a collector’s item–almost never do we dream of a garage filled with rows and rows of exotic luxury vehicles and classic cars, all lined up one after the other. Or do we? More and more, car collections have become a popular hobby among the elite. 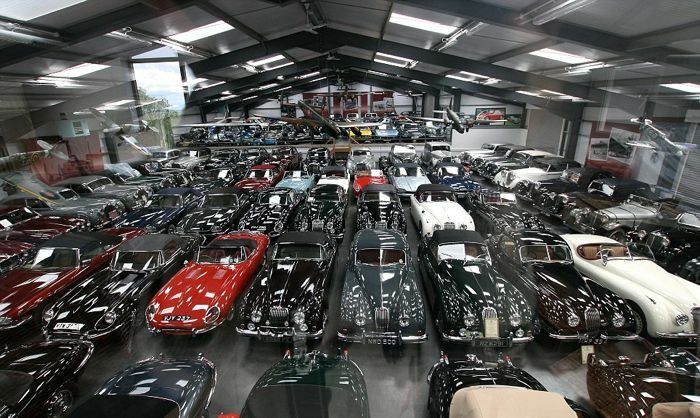 Some of us can’t even imagine owning one of these magnificent cars, let alone collecting them, and as a hobby no less. There are a rare few, however, who have that very privilege and desire. It requires more than just a lot of money to become a car collector. It requires passion, patience, love and determination. What originated in the late 1800’s as a means of practical transportation, the development of the automobile has transcended the hopes and plans of anyone responsible for its conception. Cars are not just transportation anymore; they are history, they are works of art, they are dreams. A question that may come to mind is, why do these people spend so much time and money on something as trivial as a hobby? The truth is, for many who collect automobiles, the value of their collections rarely has anything to do with money. It’s deeper than that, it’s emotional. Furthermore, these collections are often not for sale. Some collect to preserve the past. Some collect for the thrill, the hunt, the quest. Some collect to prove their wealth. Some simply collect for fun, truly as a hobby–cars have always been a passion of theirs and owning a lot of them brings about pure joy and excitement. Whatever the reason, cars from all over the world, all makes and models, have been preserved, loved and appreciated, from the time the automobile was first developed to now. We took a moment to pay homage to some of the most famous garages out there. 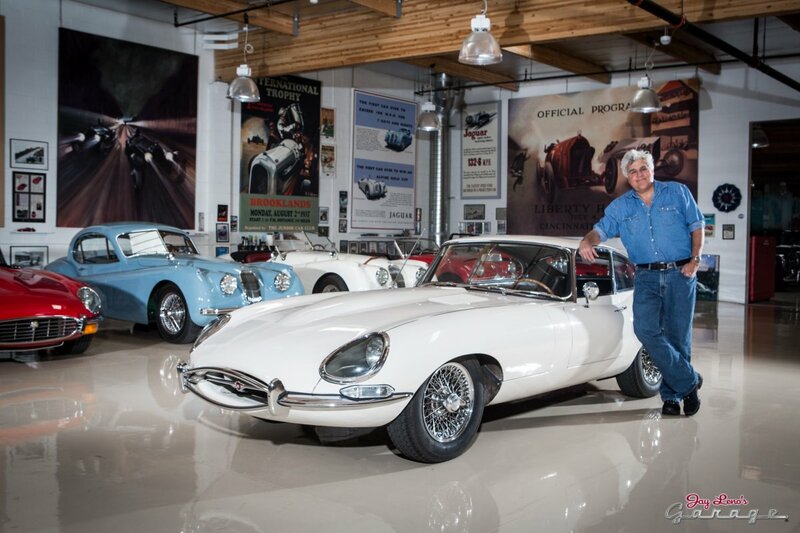 After his 20 year run as late night talk show host, Jay Leno now invests his time in his NBC-produced series, “Jay Leno’s Garage.” Leno owns approximately 286 vehicles (169 cars, 117 motorcycles). 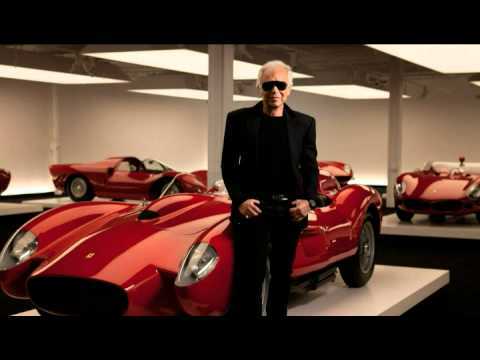 The fashion mogul’s collection is now more than 70 cars, estimated to be worth at least $300 million, which he began shortly after his empire took off.